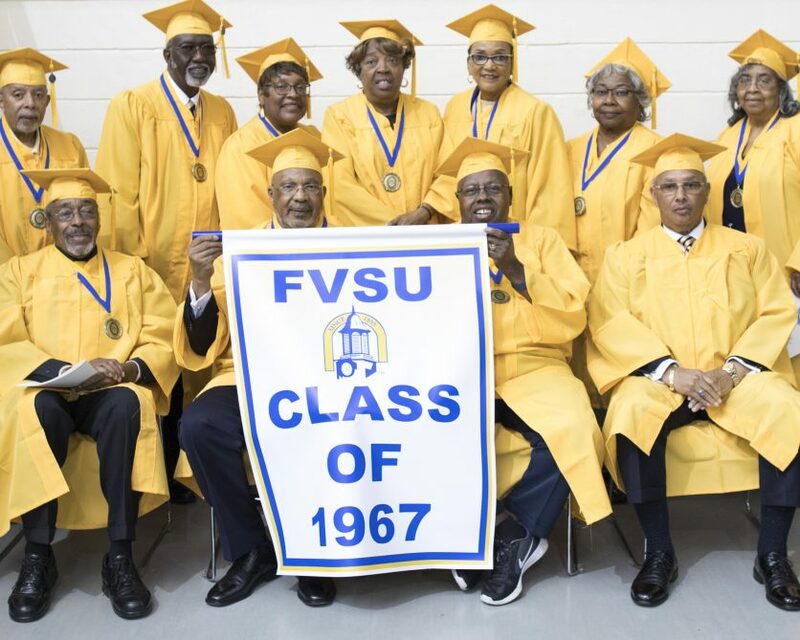 Alumni are the most dedicated members of the FVSU family and its greatest supporters and ambassadors. 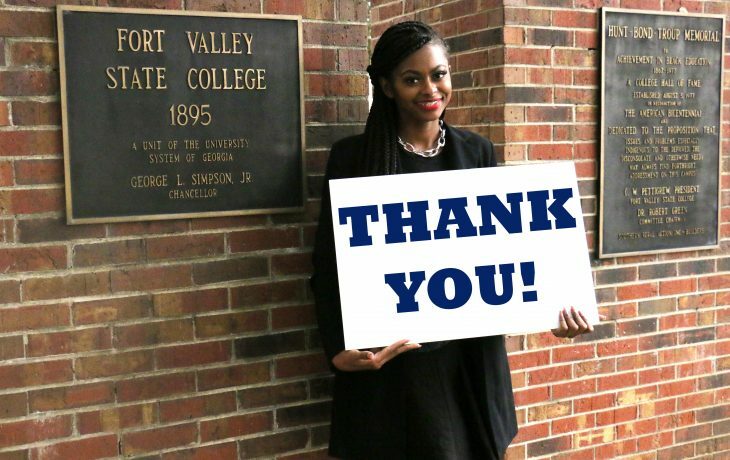 The Office of Alumni Relations sponsors programs and activities for alumni to actively support the university and collaborates with the Fort Valley State University National Alumni Association, Inc. to host class reunions, coordinate homecoming activities, and implement fundraising and recruitment campaigns. 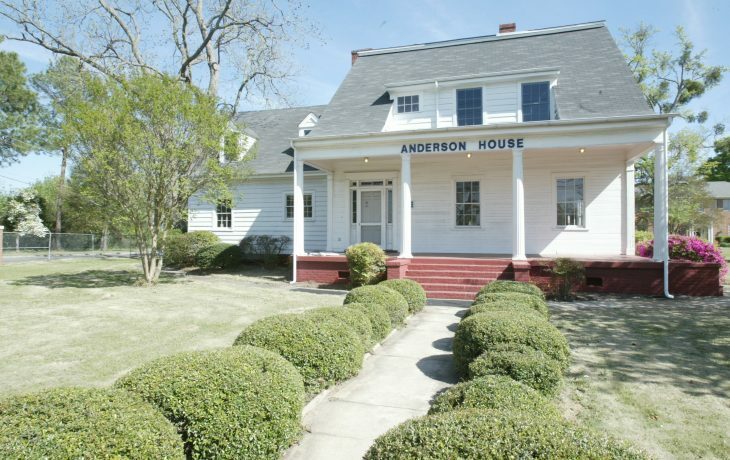 The Office of Alumni Relations is housed in the historic Anderson House. It is part of the University Advancement division. 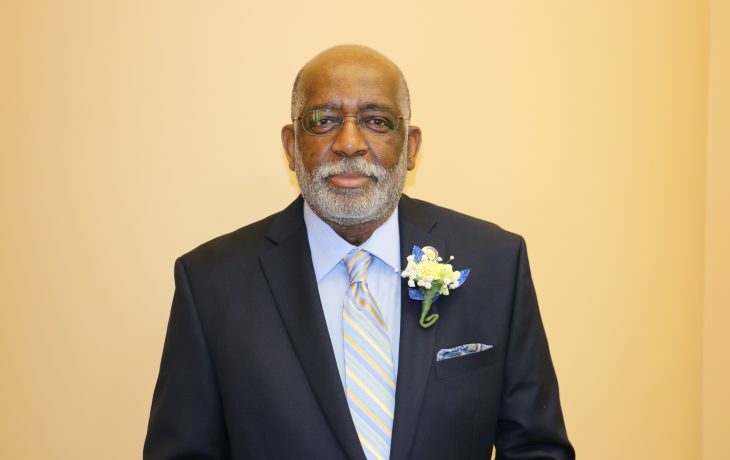 Alumni are among FVSU’s most dedicated and consistent donors. Your support empowers students to carry the Wildcat legacy forward all over the world. 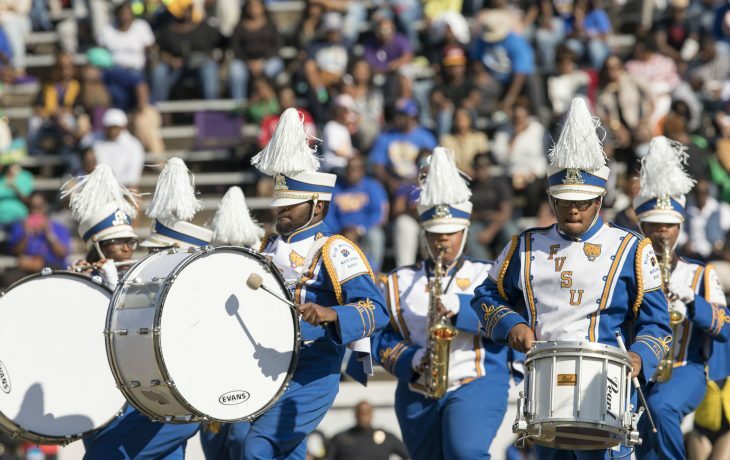 FVSU takes on the Lenoir-Rhyne University Bears for Homecoming on October 20, 2018. Join FVSU family and friends to celebrate the spirit of FVSU. 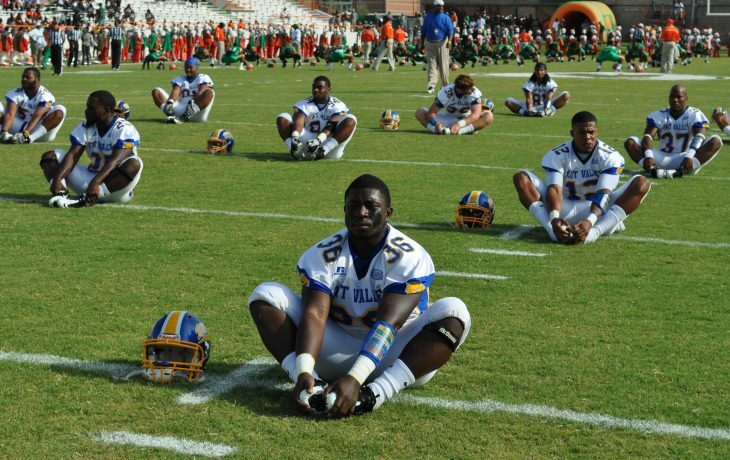 FVSU alumni continue to be highly visible personifications of the value of an FVSU education. 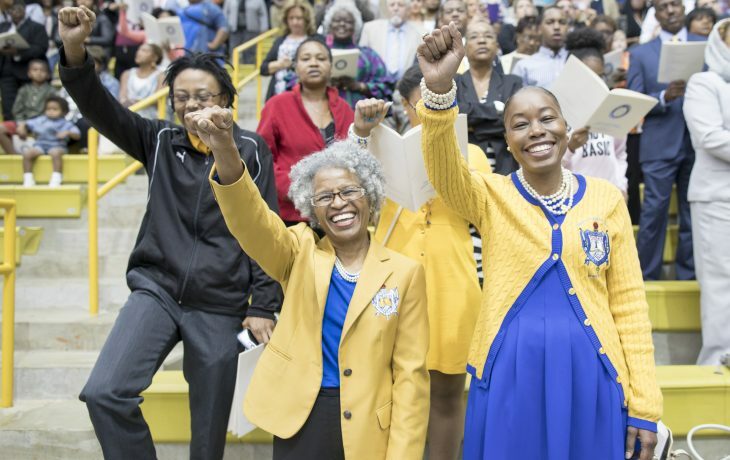 The independent FVSU National Alumni Association, Inc. coordinates alumni connection and university support across the nation. 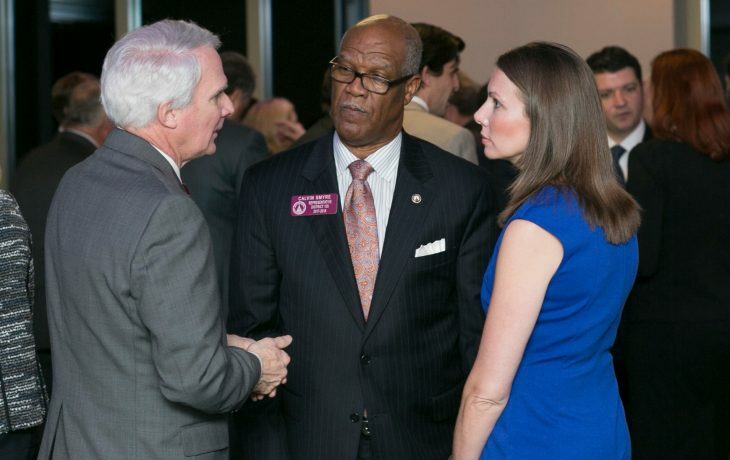 Director Edward Boston ensures alumni are integrated into ongoing university operations. 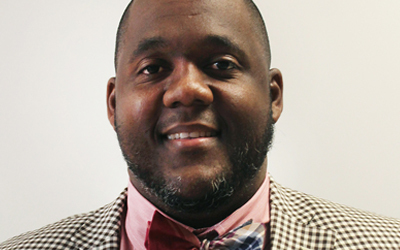 FVSU alumni are leaders in every field of human endeavor. The historic Anderson House served as home to former presidents and other notable Americans. Our championship teams need your cheers to power them to victory.